Explore the unknown or stroll along familiar paths. Go jogging. Enjoy your time together and share your passions with your kids. 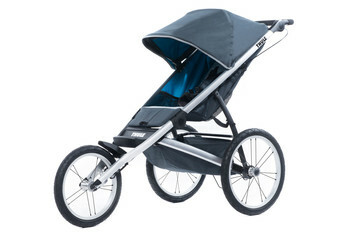 A Thule buggy is perfect for getting around comfortably. Anywhere, anytime, any season. 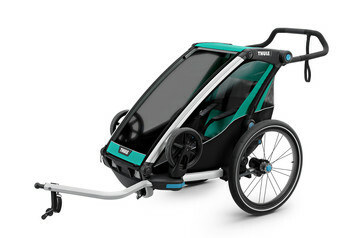 From baby to toddler, with siblings or twins – there is a Thule buggy for you. 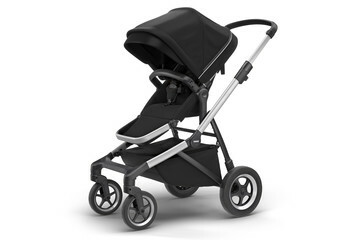 Flexible and stylish single buggy with multiple configurations for urban exploration. 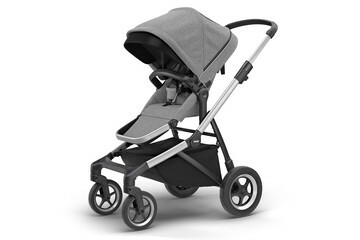 Can be configurated as a double buggy or a twin buggy. All-terrain buggy with a sleek, lightweight design. For urban adventures or casual strolls on your favourite path. 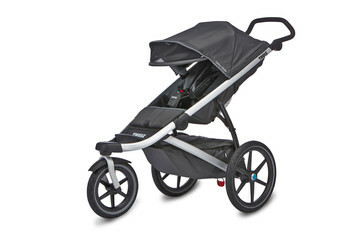 High-performance jogging buggy with a lightweight, aerodynamic design for a great run – on any terrain. Trailer, jogger and buggy – this flexible performer does it all. The ultimate in comfort and style for athletes and their kids. Thule Sleek matches the needs of your family, from your baby’s birth and for years ahead. Add a bassinet, a sibling seat or a car seat. Bring one, two or even three kids. It is the buggy you make it. Versatile – because you are. 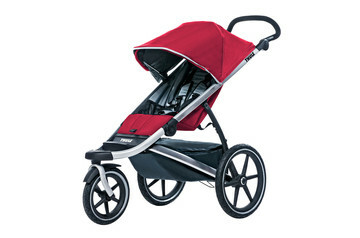 With a wide range of accessories, it is easy to make a Thule buggy the perfect match for your needs. Keep your child comfortable with seat liners and protective covers, organise your life with practical bags and make room for two kids with a bassinet or a sibling seat. 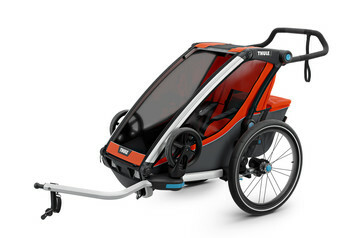 Thule designs products to meet or exceed international safety standards. Our rigorous internal testing ensures our products can handle the toughest conditions. We don’t settle for anything less than the highest standards when it comes to design, flexibility, safety and quality. After all, Thule buggies are made for the most important people in the world. 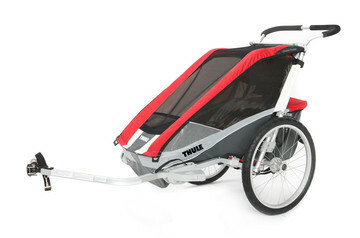 At Thule, we are all about living an active lifestyle, both in the city and the great outdoors. 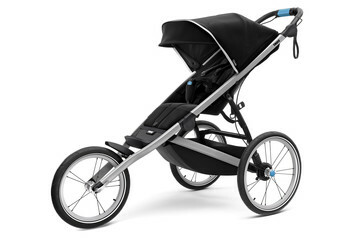 Thule buggies have a contemporary design, are easy to handle and have superior comfort for both parent and child. Always flexible, safe and stylish. 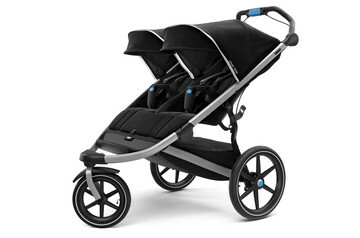 Single, double or twin buggy – which one matches your needs? Thule pushchairs let you and your kids share a great day out in nature or in the city – with both you and your little ones safe and comfortable! 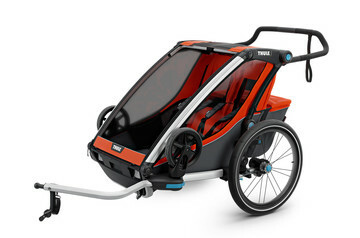 Thule Glide is a high performance running buggy with a lightweight aerodynamic design, allowing you to get the most out of your run on any terrain.